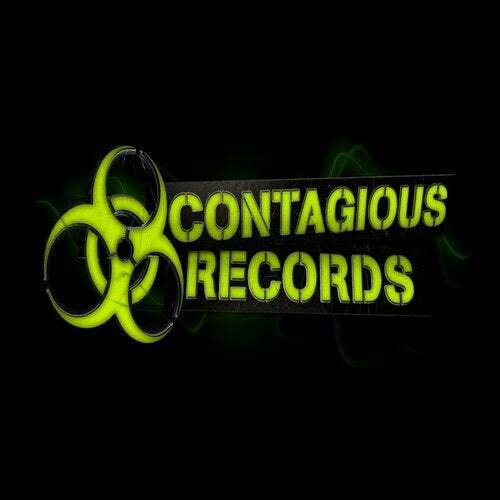 Bassline Animals are back with their second release on Contagious.. These boys are smashing it down the South West at the minute and are defiantly ones to look out for... This banger called Gremlins is defiantly one for any DJs CD wallet!